Everyone wants to get closer to God, but not everyone knows the steps to take to do so. 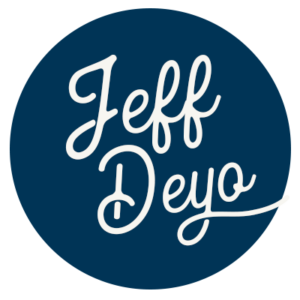 In this podcast, Jeff Deyo and Josh Edwards encourage and challenge you with practical tips on how to grow your personal walk with God as well as to ensure you are keeping Kingdoms pursuits first in your life. Join the fun on iTunes or Podbean or wherever you listen.